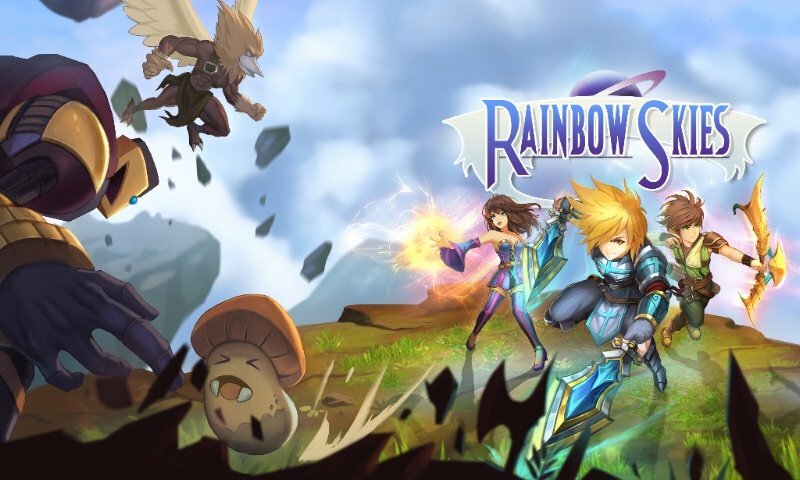 Rainbow Skies has a tactical RPG legacy to live up to, but is it worthy of the crown? Don’t expect a PS3 physical version. Failed utopias and some good old-fashioned monster hunting. 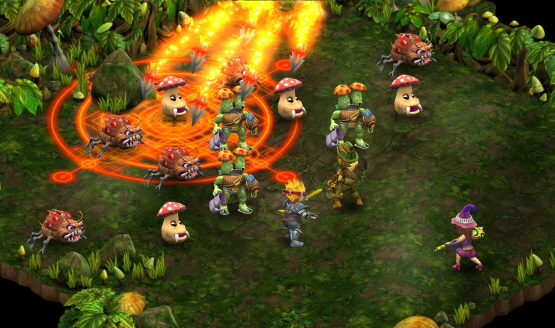 Rainbow Skies also coming to PS3 and PS Vita. So many aliens, so little time. Coming to PS3 and PS Vita in 2015. EastAsiaSoft has released 45 new screenshots for the upcoming Rainbow Moon on PSN.